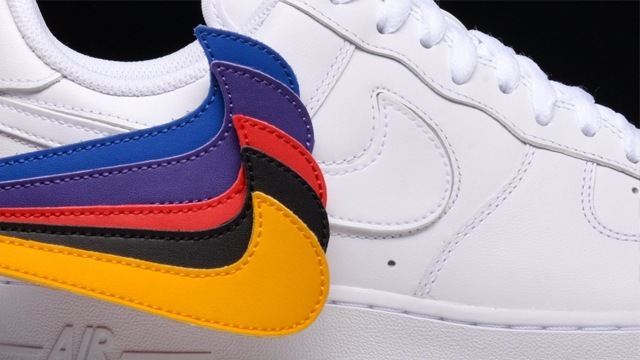 (SPOT.ph) Every single year feels like we’re back in the '90s. 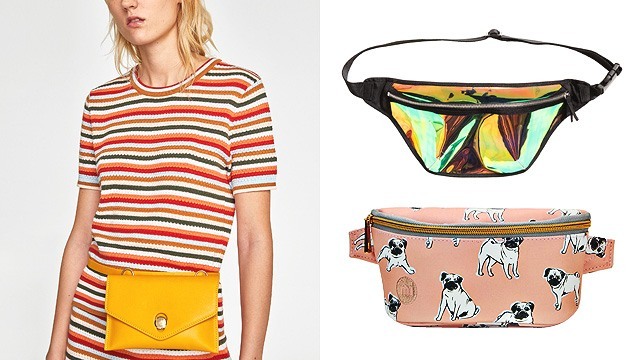 This year, apart from our favorite '90s toys like Polly Pocket and Tamagotchi making huge comebacks, fanny packs—or belt bags, bum bags, waist bags, whatever you want to call them—are also rising from the grave. This time around, they’re actually (unironically) cool. You can wear one around your waist or sling it over your shoulder and across your chest like a body bag! 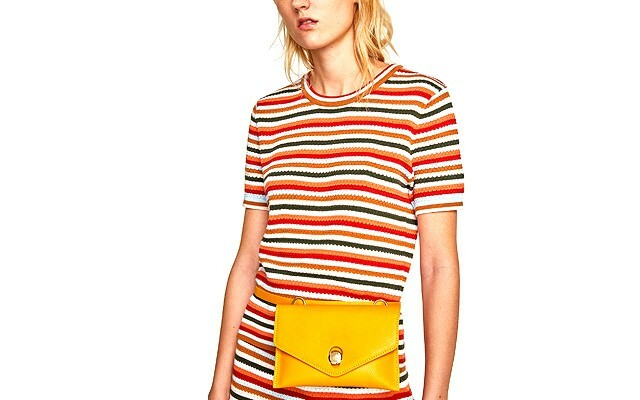 Below, we list 10 stylish belt bags you can add to your wardrobe. Get ready to go hands-free! 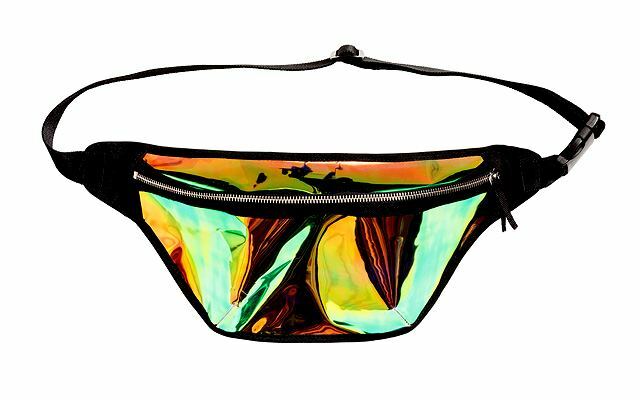 Perfect for people who are obsessed with shiny things, this holographic belt bag is just the thing that will spruce up any outfit. 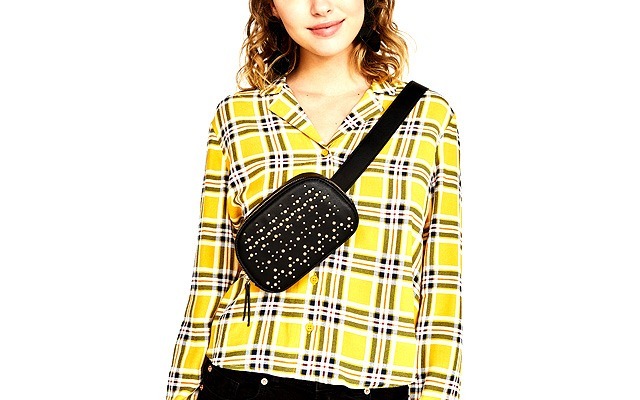 Look trendy AF with this Gen Z Yellow waist bag! Its clean and chic style makes it a great pick for the office or even on a night out with your friends. Going for an edgy look? All you need is this studded belt bag! Wear it around your waist or across your body—you’ll look badass either way. 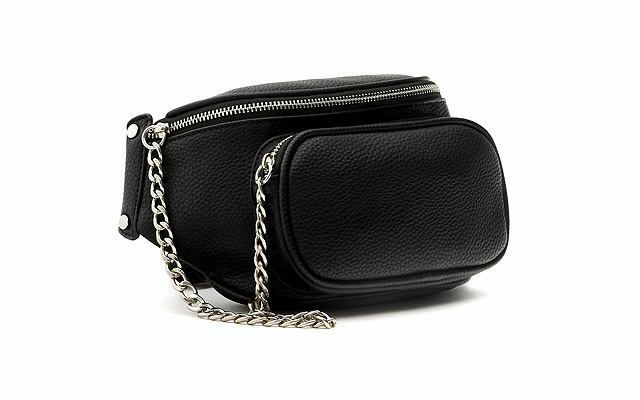 Nail that grunge aesthetic with this black leather waist bag with a cool chain detail. 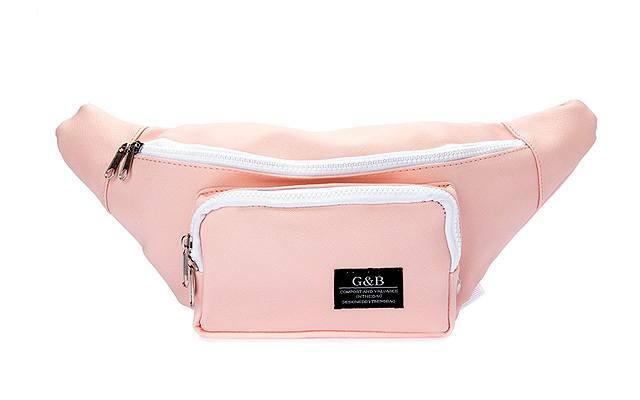 We found a spacious belt bag that’s great for traveling! It’s in millennial pink, too, so you know your OOTDs will always look on-point. 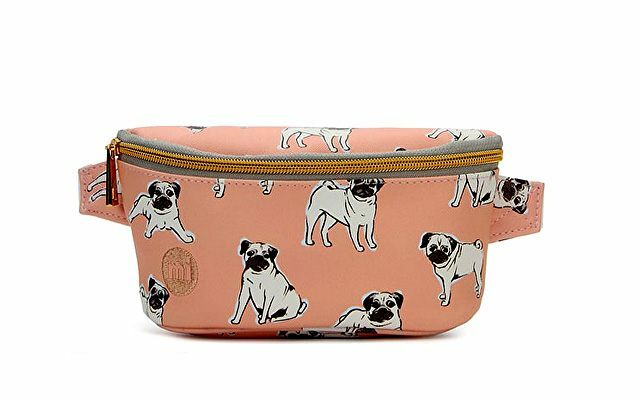 Picture yourself walking your pug (or an imaginary one) while wearing this adorable pug bum bag. This one is water-resistant, so you don’t have to worry about your things when it starts to drizzle! 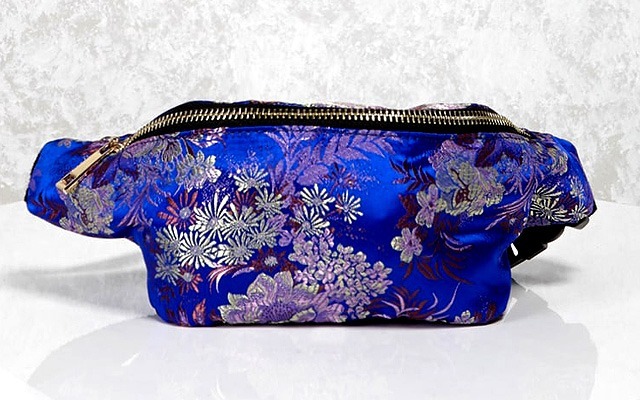 This metallic fanny pack with a gorgeous floral print can add an extra oomph to any outfit. 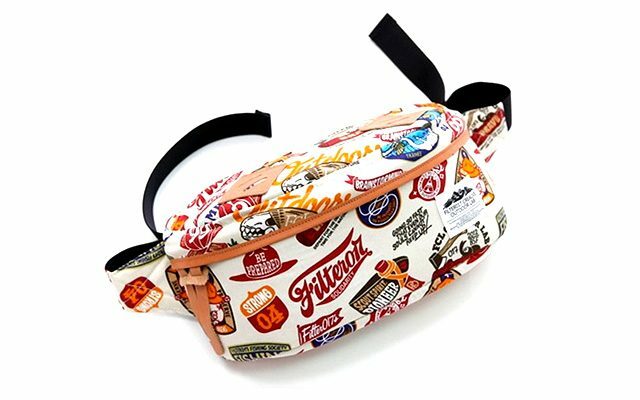 With this belt bag's cool vintage typography print, it's super easy to add a retro vibe to your outfit. 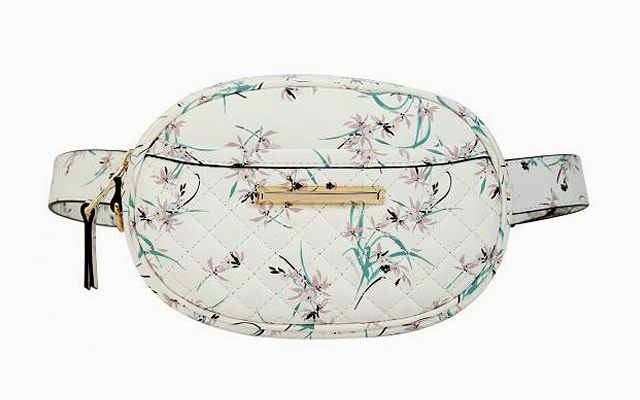 This belt bag in a chic floral print is perfect for your brunch date with the BFFs or even when you’re out for some me-time! 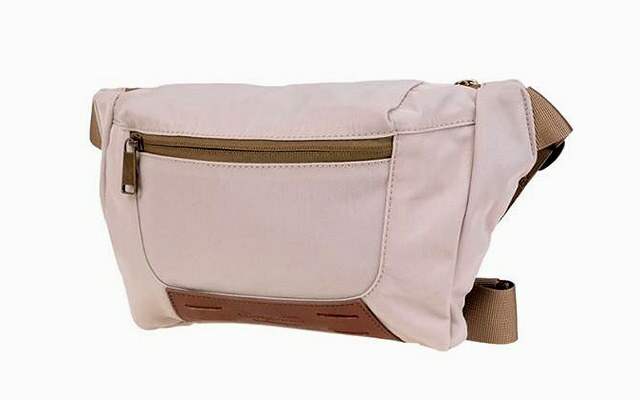 Keep it simple and practical with this water-repellent belt bag. 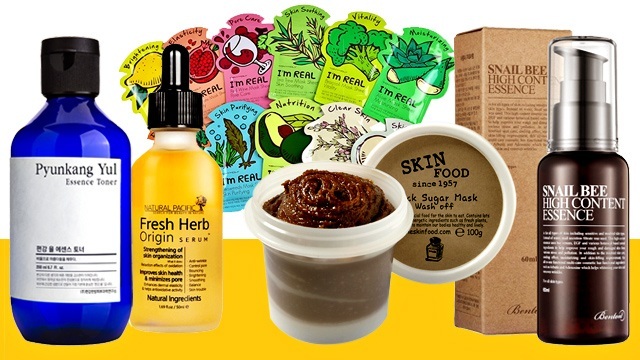 It’s ideal for when you’re running errands and want to go hands-free!